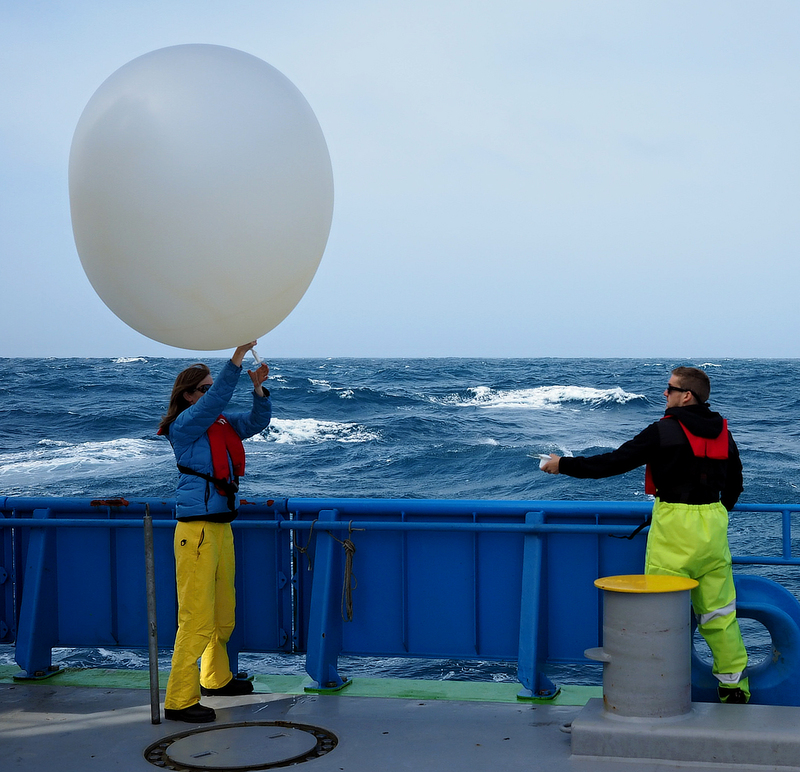 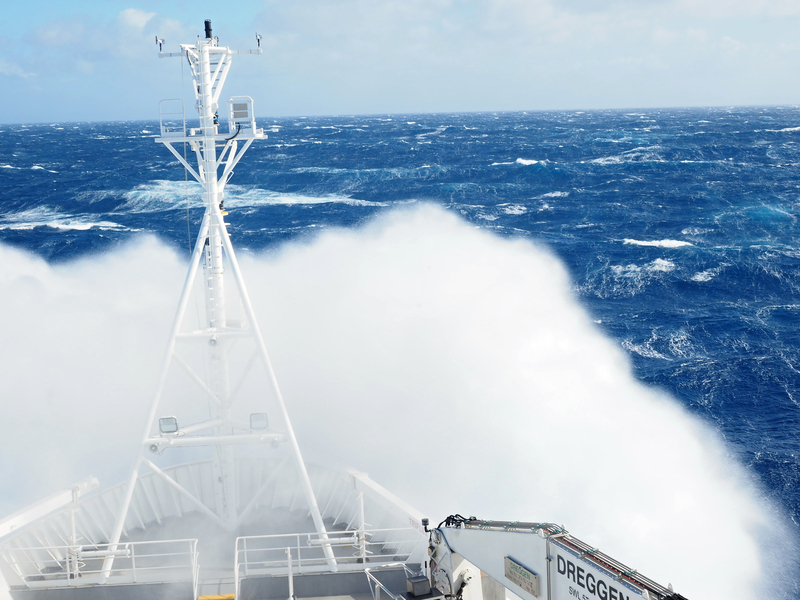 RV Investigator in rough weather in the Southern Ocean. 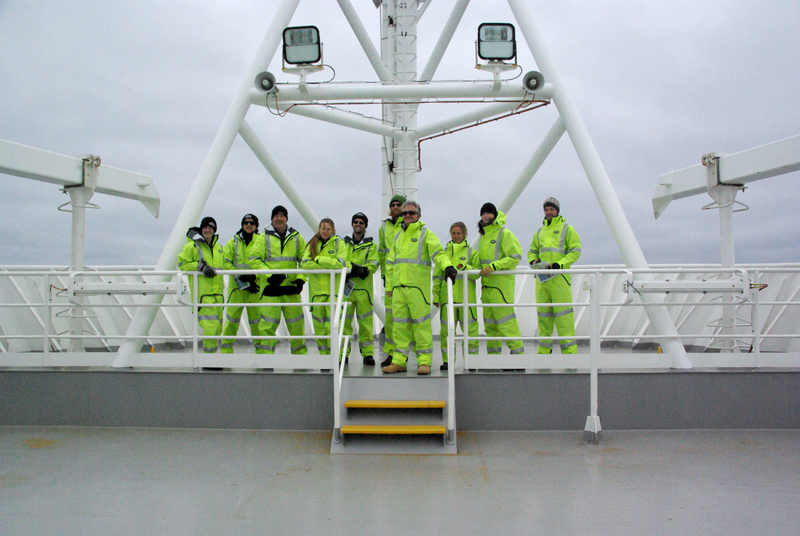 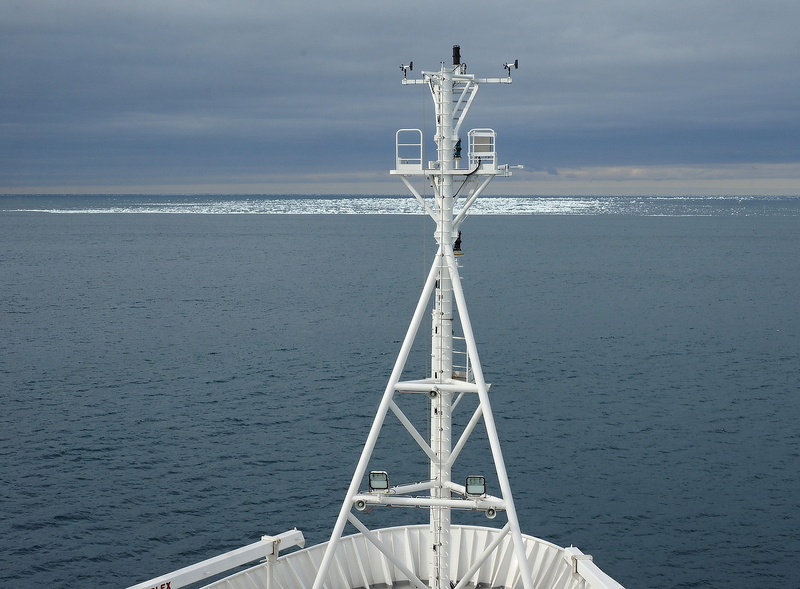 RV Investigator reaches the Antarctic ice edge. 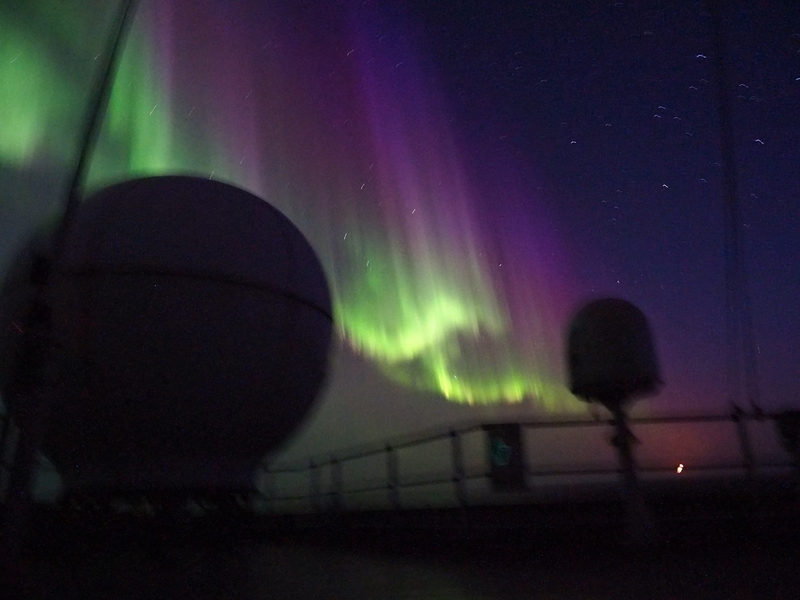 The Aurora Australis from on board RV Investigator.